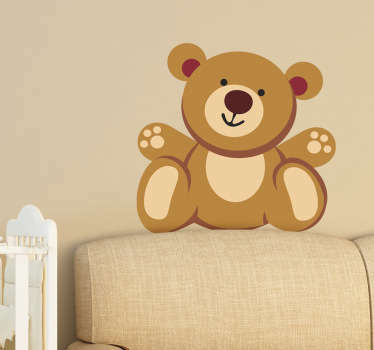 Collection of a Teddy bear and Stuffed Animal Decals. 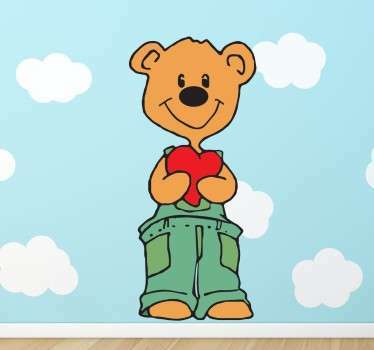 Does you child have a favorite Teddy Bear? 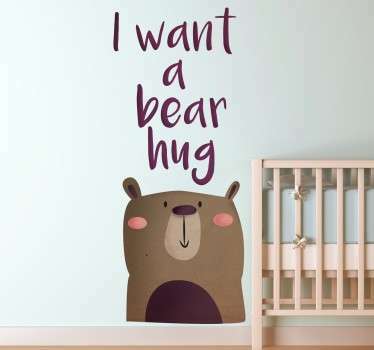 And does he want to take it everywhere? 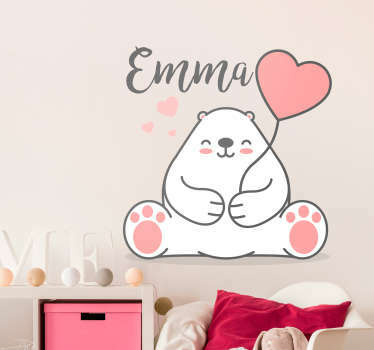 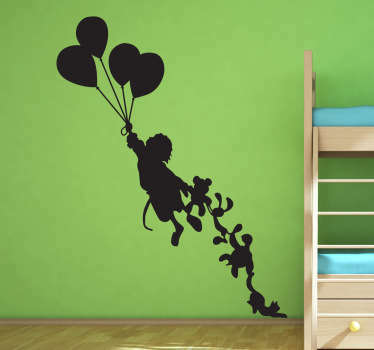 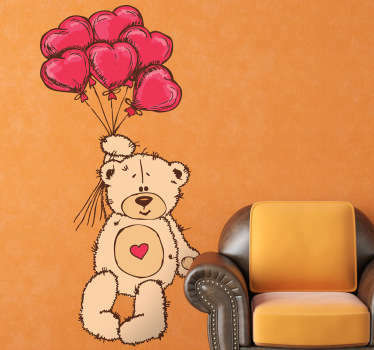 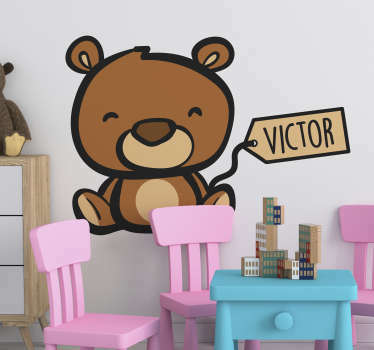 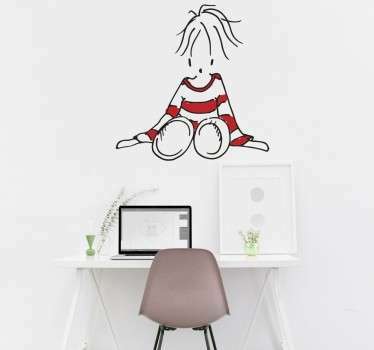 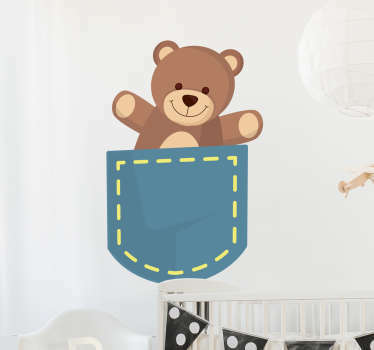 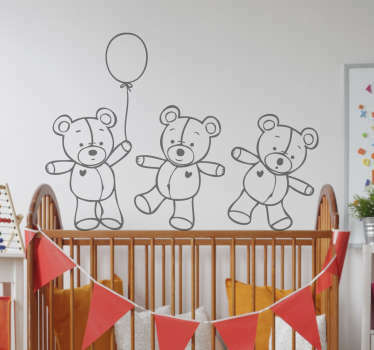 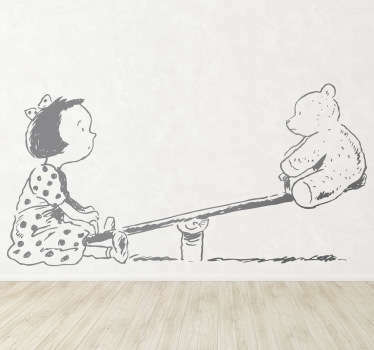 Decorate child's room wall above hes bed with lovely Teddy Bear sticker. 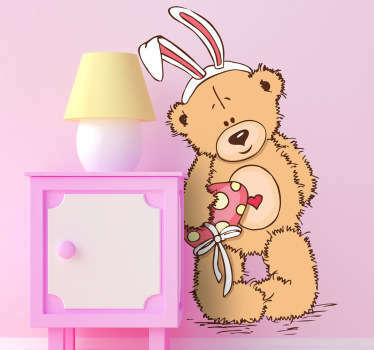 Child will go a sleep quietly and calm under Teddy Bears protection.